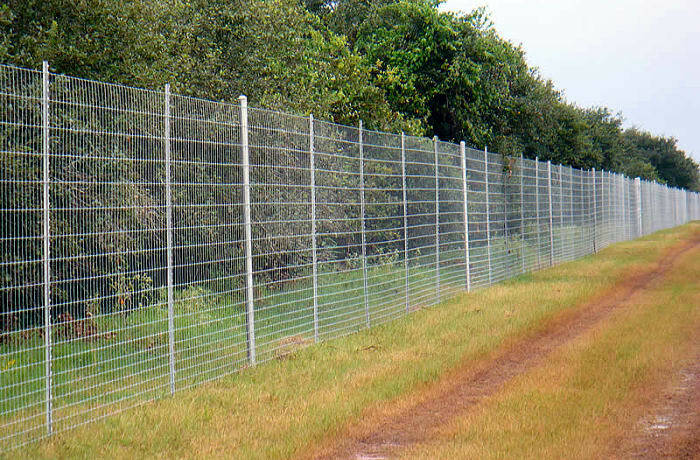 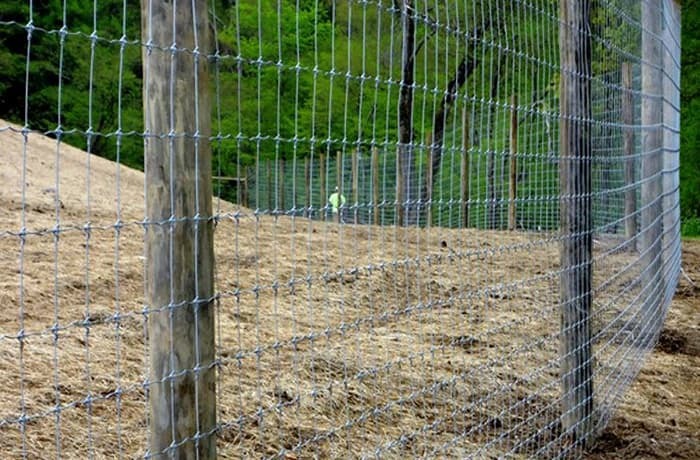 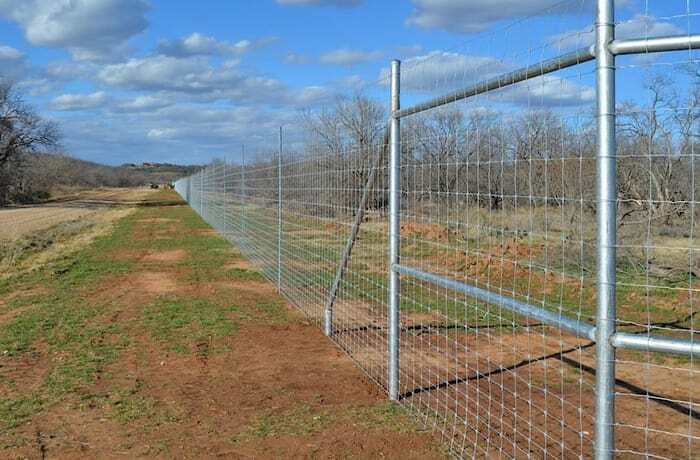 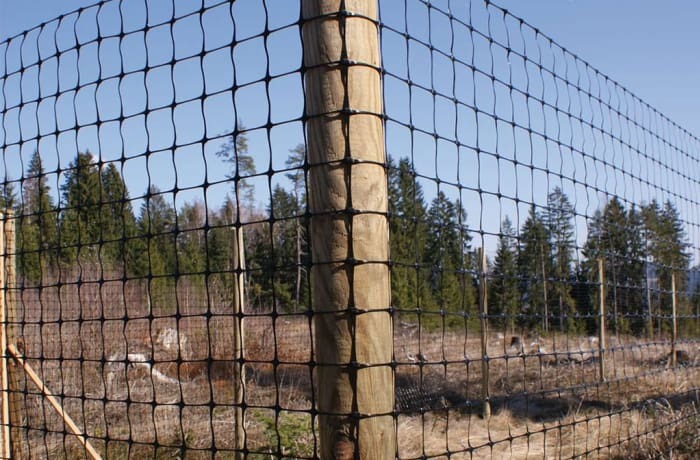 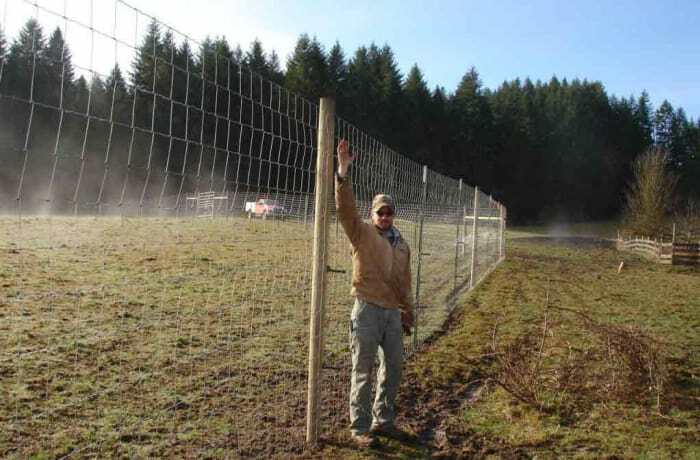 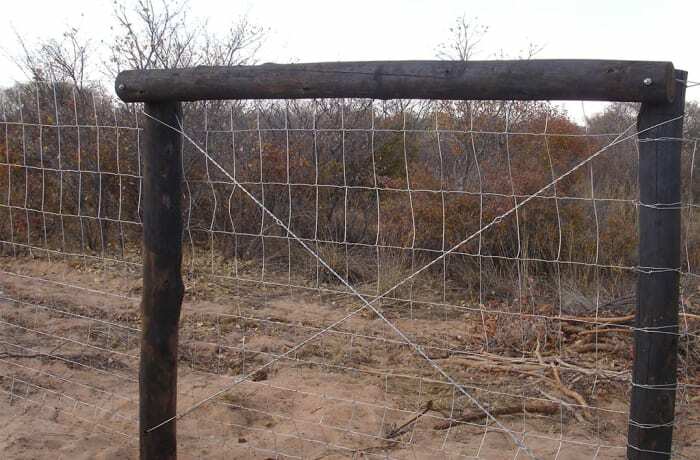 Steel Lines manufactures durable and hard-wearing game fencing. 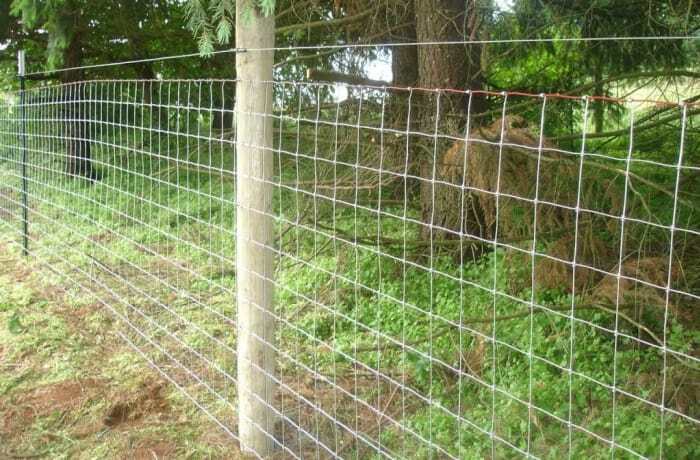 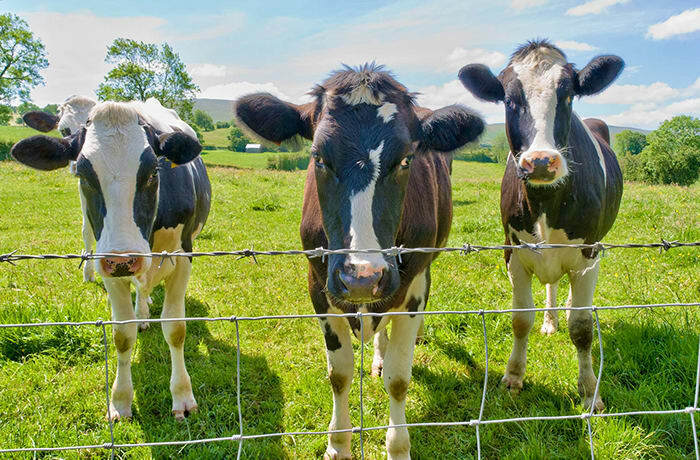 The fences produced are not only designed to secure a site but also to protect game and livestock from harm. 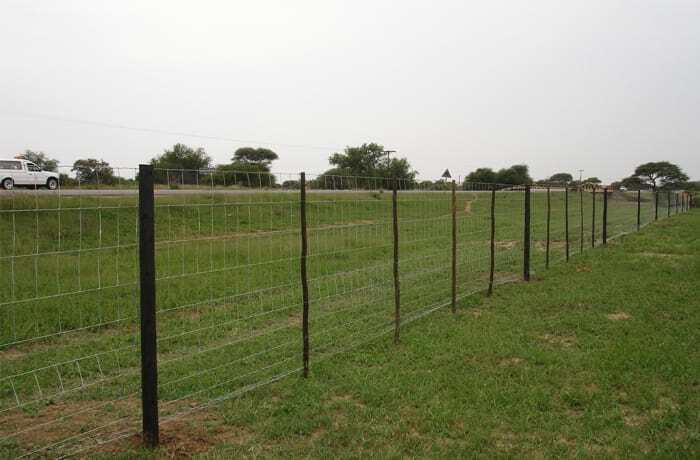 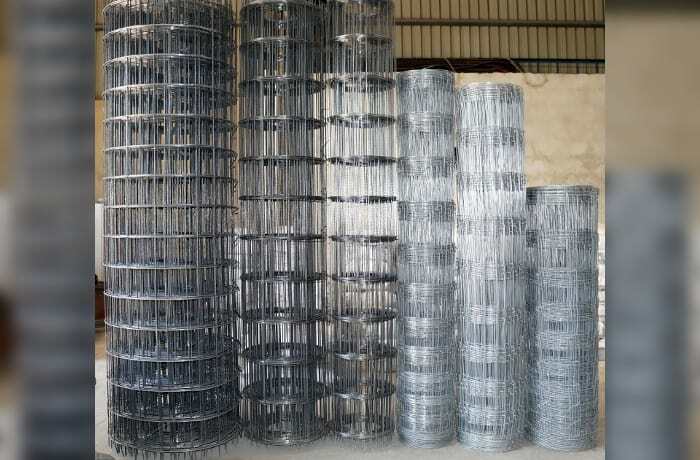 The company works closely with each customer on the design, purpose, and construction of the fencing to make sure it meets their exact needs.